Founder and winemaker Ken King planted the vineyard in 1990, selecting the early ripening Burgundy varieties Chardonnay and Pinot Noir. 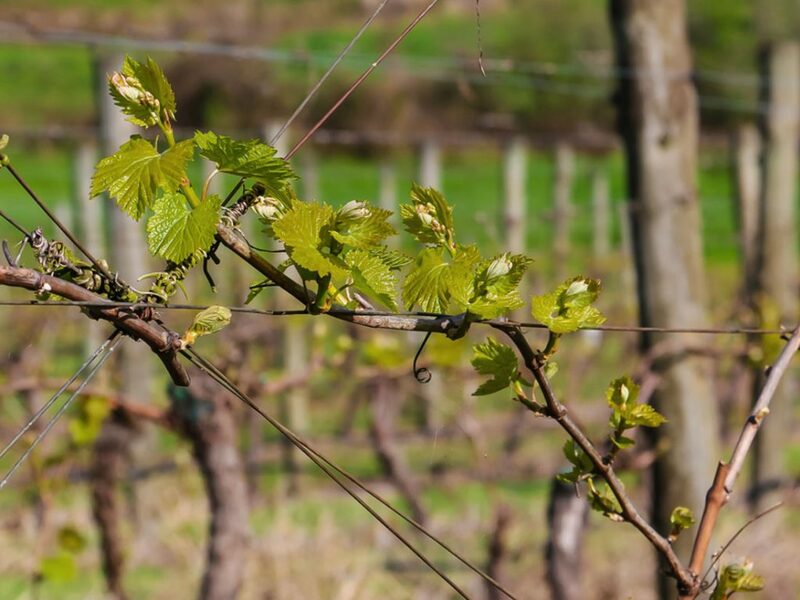 Contrary to conventional wisdom, the vineyard is planted on a south slope to deliberately delay the ripening of the fruit, which enables full varietal flavours to develop. 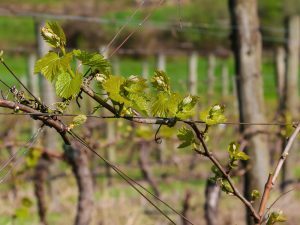 The vines are vigorous but kept in balance by dry growing techniques and careful hand pruning each year onto a single fruiting wire. Ken developed the business as a one-man band for over a decade, establishing a loyal band of local followers, in particular for Chardonnay and Pinot Noir. 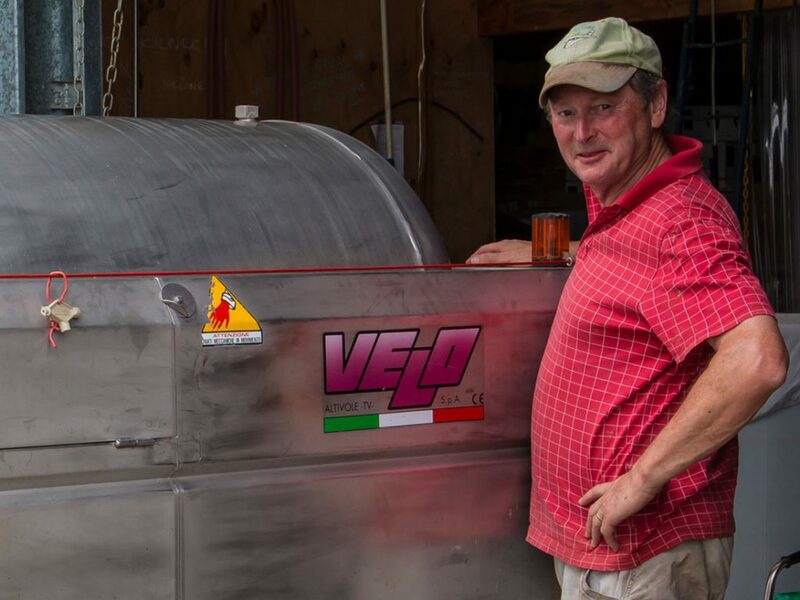 In 2013, Chris Ramsay partnered with Ken as co-owner and assistant winemaker. This partnership has allowed Ken and Chris to step up production and increase both wine volume and quality for the Kings of Kangaroo Ground brand. 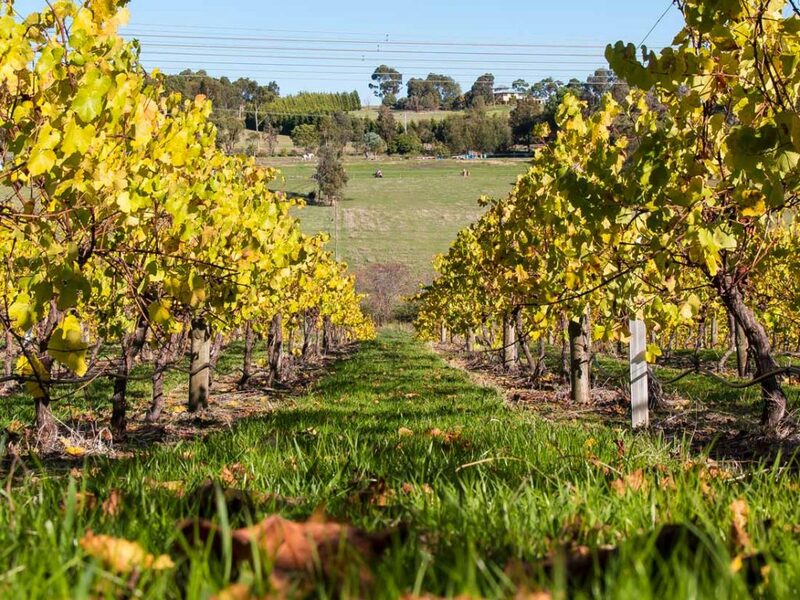 As part of our business expansion, we were excited to establish a partnership with the Coliban Glen Vineyard in Heathcote, owned by Peter Raeburn, who provides Shiraz and Cabernet Sauvignon for our super premium red wines. 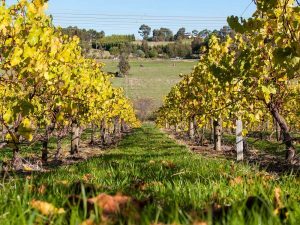 We also source quality fruit from other local growers in Kangaroo Ground when available and where the variety complements our wine portfolio. All wines are made on site in our winery so we are a true “vine to bottle” operation. 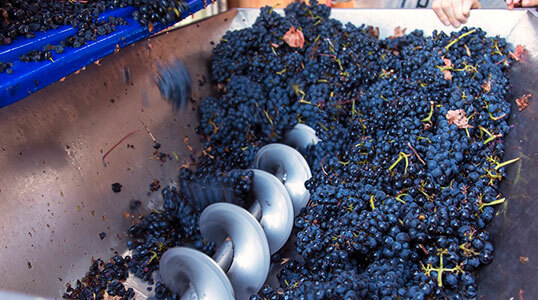 We believe in capturing the moment when the grapes are at their peak and transferring that instant into the wine. 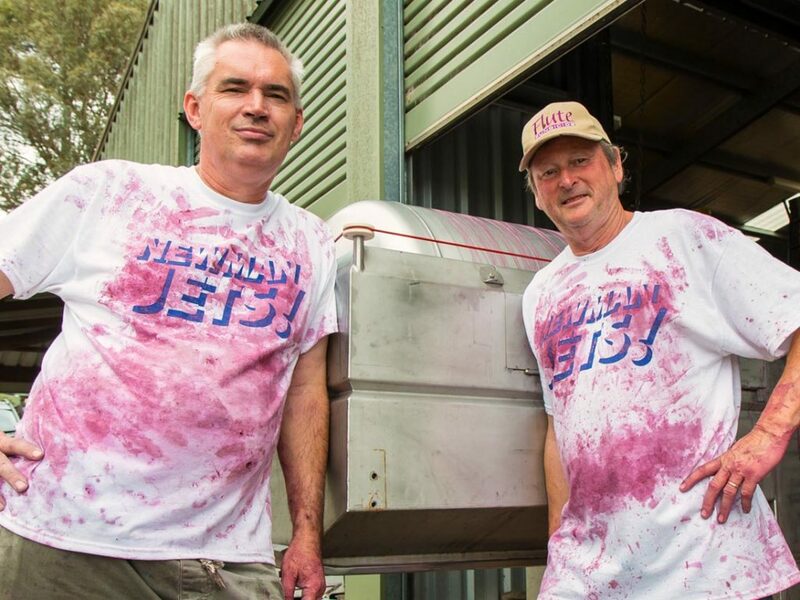 Our wine making techniques are highly traditional, with minimalist intervention in the process, but a touch of science to ensure the best result. This video about us is courtesy Local Food Connect and the Eltham Farmer’s Market.